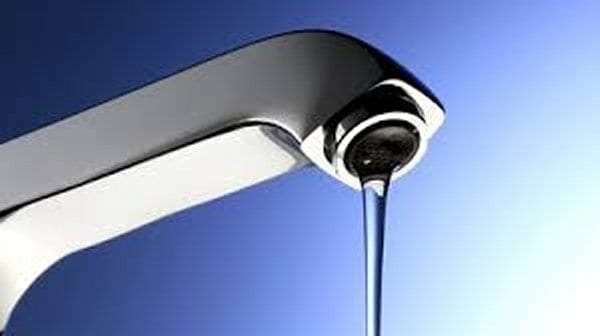 The City of Independence Water Department is advising residents to check their water temperature. They say Independence residents who were affected in 2014 with frozen water service lines should check their water temperature with a thermometer each morning. Temperatures should be above 35 degrees. The City of Independence says at this time, it’s only a precaution and no adjustments are being given.